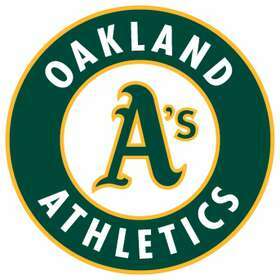 Floresta is proud to announce our 2019 partnership with the Oakland A's...We're all "Future A's"! 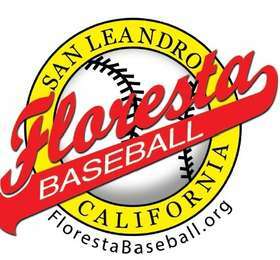 Floresta Baseball is a non-profit, independent, youth league; established in San Leandro in 1963. We accept players ages 4 to 13. 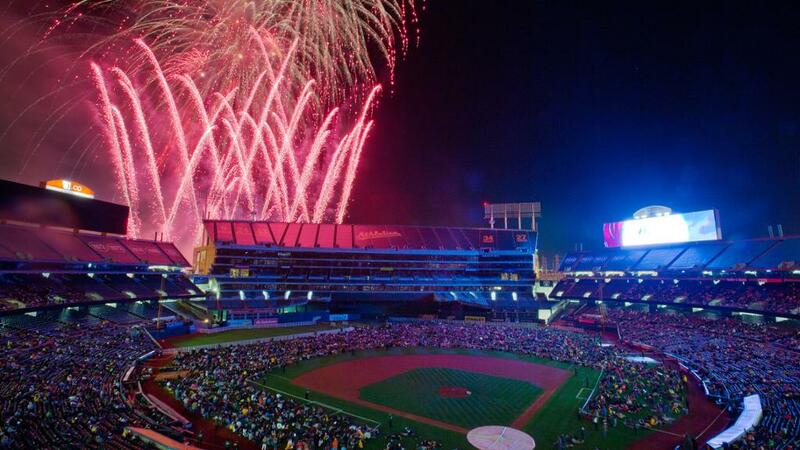 With no residency requirements, we welcome players from neighboring cities such as San Lorenzo, Oakland, Castro Valley, and Hayward.